Recent software engineering graduate Fadi Ashy talked how he is helping build a community in his hometown. 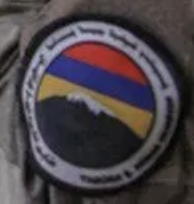 An active contribution to the game development community comes from war-torn country of Syria. To be sure, today this country is not one would associate with a thriving game development community. After seven years of brutal war, the situation in Syria is a tragedy of epic proportions. Beside the dead and the departed, most infrastructures are in ruins and basic services, such as electricity and water, have collapsed in most of the country with the exception of Damascus, the capital. I visited Homs in August 2015. Bullet pocked or blasted walls were an indication of the heaviness of the fighting between the Syrian regime and rebels seeking to oust President Bashar al-Assad. We drove in an eerie calm. The regime had not yet allowed the vast majority of the city's population to return. We drove through a ghost town. 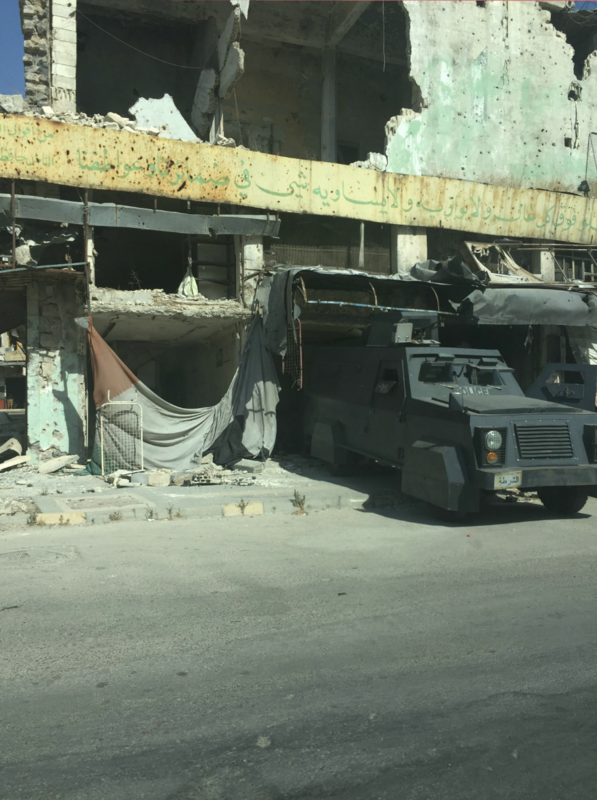 Yet, despite these terrible conditions, a youth-driven programming community is emerging and wants to play a role in rebuilding their country, as in Homs, Syria's third largest city. 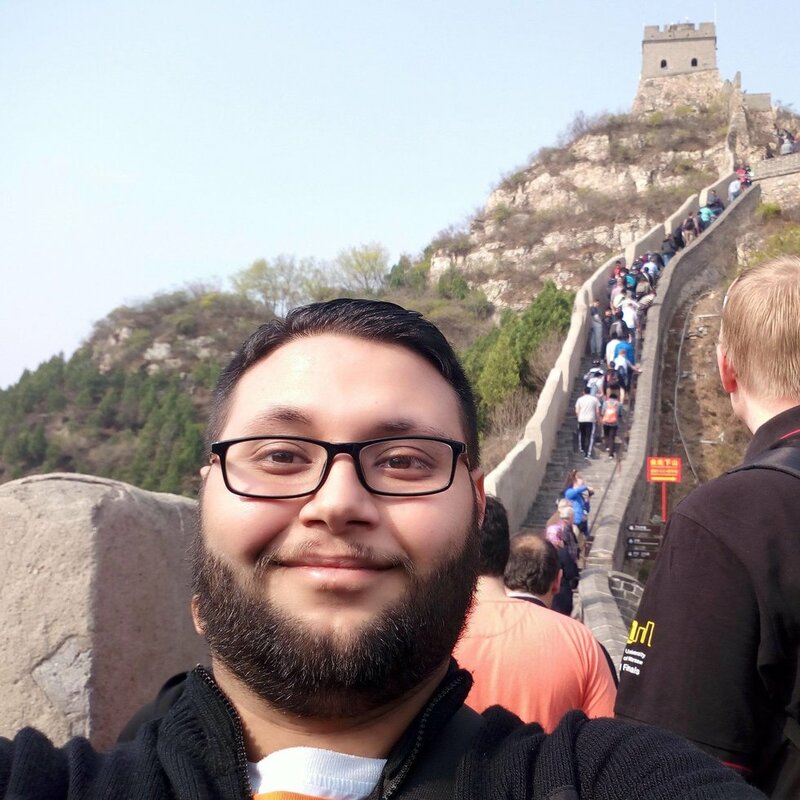 Fadi Ashy, an organizer in the local programming and game development community, introduced himself as a recent graduate from Al-Baath University in Homs and a self-taught game programmer and AI developer. He said he has been participating in the community for the past four years and explained how one does learn game development in a war-torn country. "The hardest thing after all this period is the damaged community we're in, especially the IT community, with low to no support on creativity, work and it's hard to find similar talents around you to collaborate with," said Fadi. He estimated the number of game developers in Syria to not exceed fifty. To fill this gap, him and his friends pooled resources and secured a small office in downtown Homs, where they started to host skill-training workshops, covering basic programming to self-marketing and how to prepare yourself for the job market. The community, he said, has offered training sessions and various meet-ups and activities to boost its participants developments skills. Fadi said he has also been busy as a game developper with one game already released and the second one, Deadly forest: shelter survival, available but still in beta (see article's header GIF). 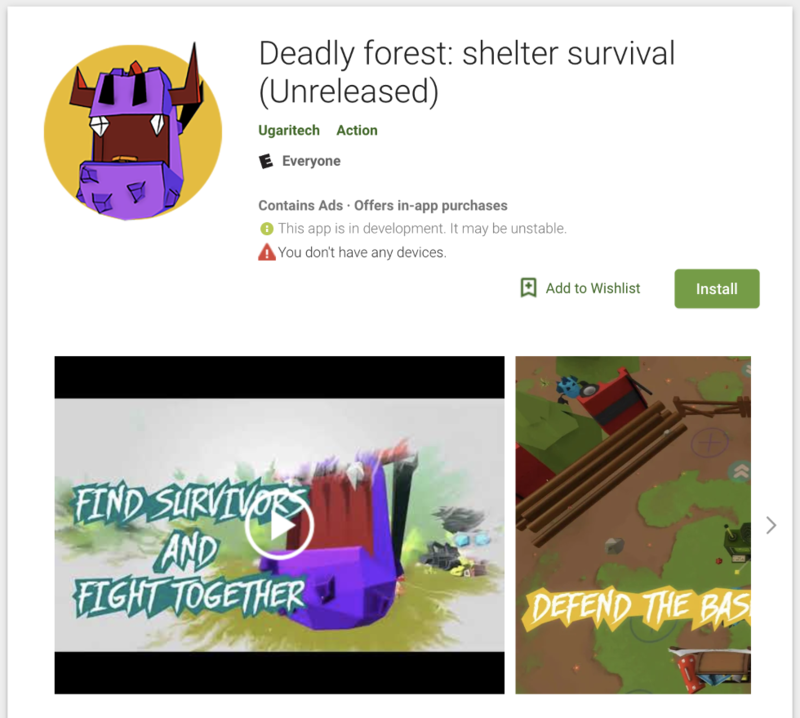 According to the description posted on the Google Play market place, in this game, "You find yourself at a shelter in the forest surrounded by monsters that are attacking your shelter every night, You need to collect resources and find survivors at day to be able to defend your shelter at night." 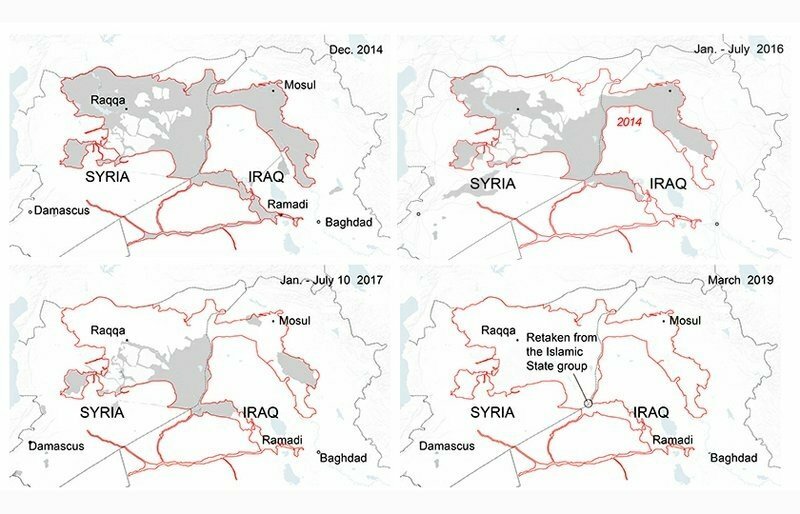 It is hard not to think of the Syria of these past seven years.